Have you seen how carpet borders create unique luxurious finishes? Adding a single colour border to a striped carpet is a great way to add a modern feel to your room. Homeowners, hotel owners and other quality establishments all know that small changes to a room can have a big impact. Have you walked up a staircase that has a bordered edged carpet? As stairs rise above your eye level, it is vital to get the design and fit just right. Our expert fitters know that the results have to look perfect. We can show you a wide choice of plans to suit your decor scheme. These carpets are for heavy domestic use in areas that take a lot of traffic. Make borders your ideal choice for stairs, hallways and living rooms. When you choose your favourite colour, consider a bordered carpet to give your home a new statement look. Discover some designs and simple changes that other customers have used to create features in their homes. Have you considered adding a runner carpet to stripped wood? 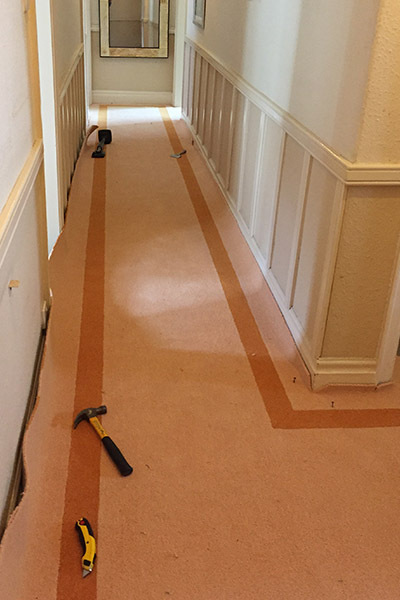 A bordered carpet can highlight the grain of the stripped wood with a complimenting selection of border colour. 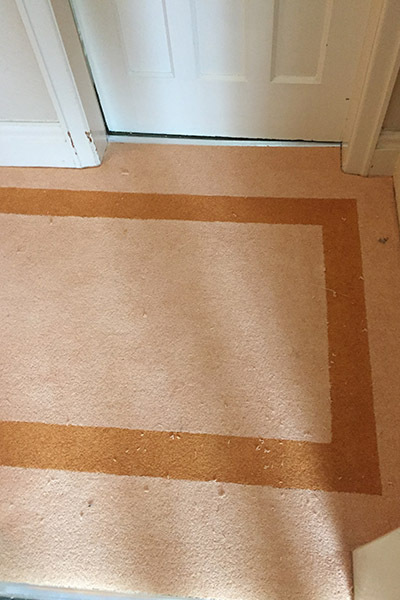 Perhaps you would like to combine a plain borderless carpet fitting with a matching carpet that has a contrasting border. Bespoke orders are a specialism at Jorgus Carpets. As a quality carpet manufacturer, we can create many different carpets and offer a full range of choices. Large bespoke rugs may be your preference, but customers do also consider bordered carpet instead. Decide on the dimensions you need and how you see the furniture positioned in your room. We are happy to discuss your plans with you and share our know-how and expertise. 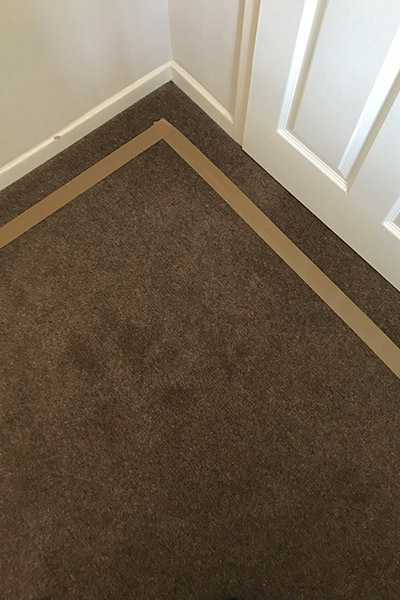 We manufacture, measure and fit quality carpet with borders that are designed just for you. Your home is a space where you spend your time relaxing. Let us help you make sure that it feels right and looks fantastic. 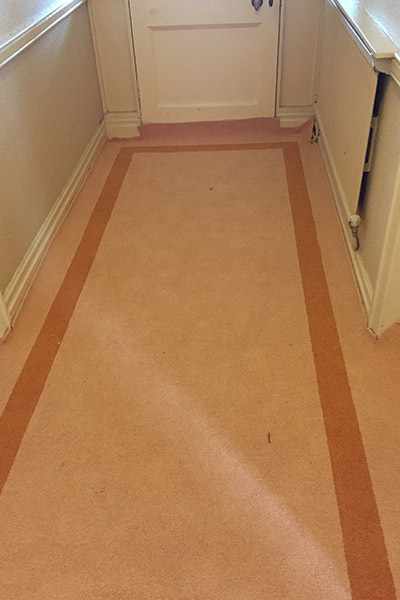 From a single room to a full house, we measure, quote, advice, manufacture and fit our carpets. Jorgus Carpets has been manufacturing and fitting quality carpets throughout Lancashire for decades. Satisfied customers are important to us. For more information about our bespoke carpet range please contact us on 01257 482636 or fill in our Contact Form.